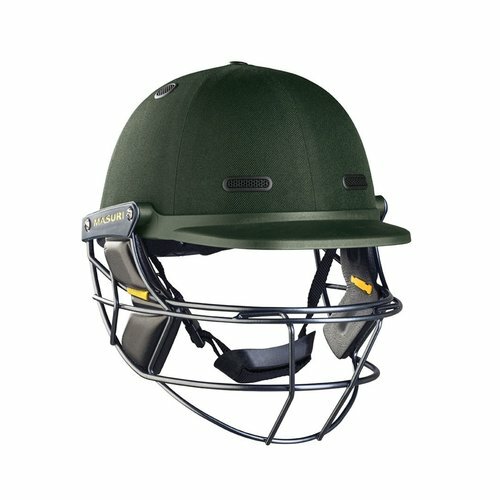 Vision Series Elite is one of the helmets in the latest range from Masuri for the highest performance level of cricket. The Vision Series Elite offers enhanced head protection and comfort, thanks to a strong, lightweight design. Featuring Masuris revolutionary Eye-Line Grille, strategically-placed air flow vents and a new reinforced rim (HRS), the Vision Series Elite provides superior vision, cooling and protection.